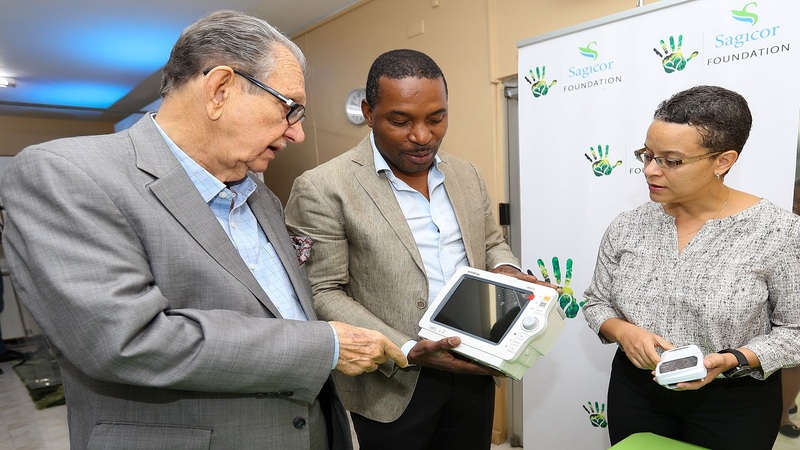 The Sagicor Foundation kicked off its Community Health Tour yesterday, Monday, November 19, in Savanna-la-Mar, Westmoreland at its Sagicor Bank office. 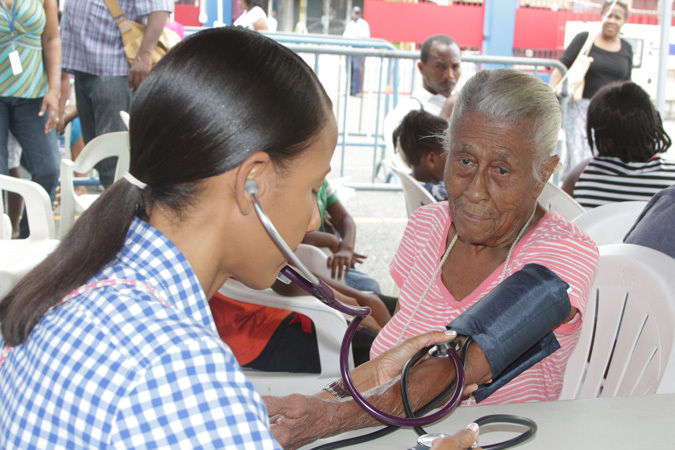 The health tour will be making five stops across the island offering free health checks to members of the public. 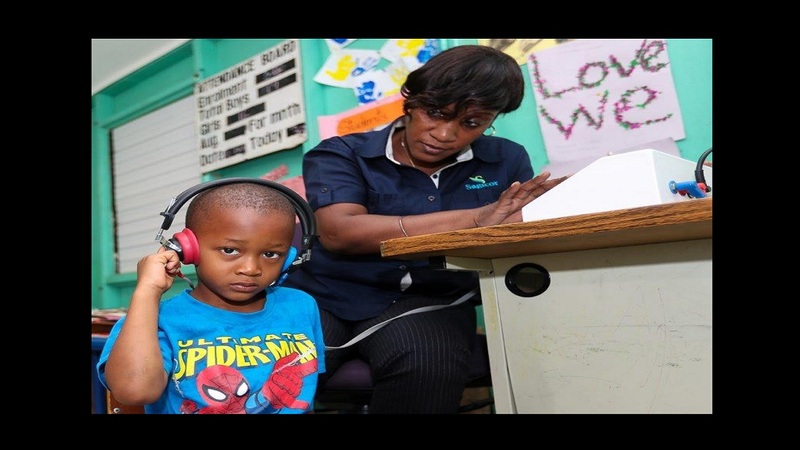 Persons can come to any of the five locations and get any of the following health services – blood pressure checks, blood sugar test, blood cholesterol and vision tests. The checks are carried out by a team of nurses on the Sagicor Wellness Mobile Bus. The other four locations for the tour are – Sagicor Life Montego Bay Business Centre on Tuesday, November 20; Eight Rivers Towne Centre, Ocho Rios on Wednesday, November 21; Sagicor Life Mandeville on Thursday, November 21 and Sagicor Bank Tropical Plaza, Half-Way Tree on Friday, November 23. Health checks are carried out between the hours of 10:00 a.m. and 2:00 p.m. at each location. According to Simone Walker, Executive Director of the Sagicor Foundation and Vice President, Sagicor Group Marketing, health is one of the primary areas of focus for the Foundation and the community health tour is just one of many corporate social responsibility initiatives carried out by Sagicor in a bid to give back to our fellow Jamaicans. 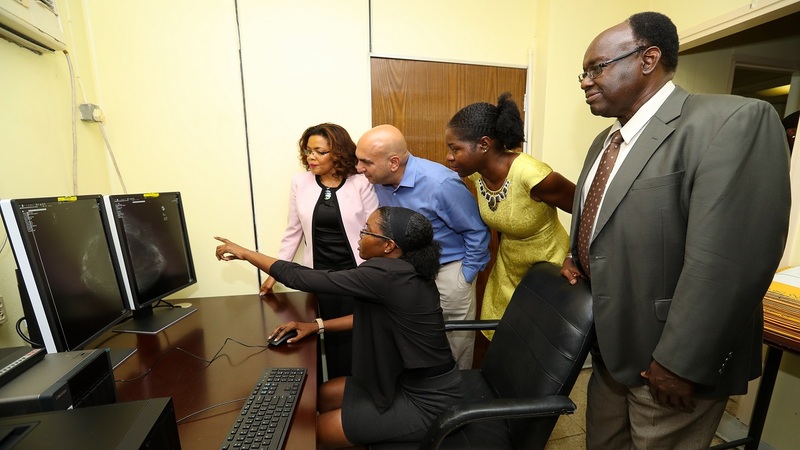 “There are many Jamaicans who are unable to afford basic and essential health care services and where we see that we can assist in filling those gaps, as a responsible corporate citizen, we will continue to play our part”, Walker said.